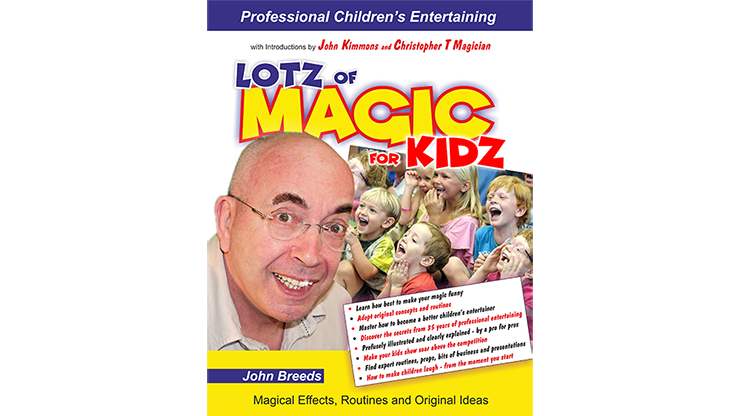 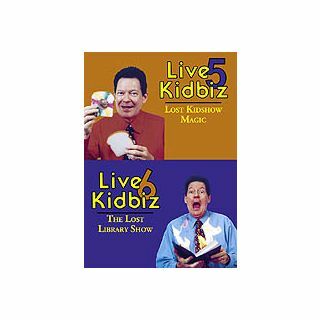 If you do kid shows or are thinking about performing for kids this is money well spent. 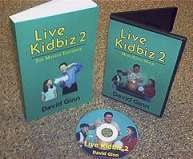 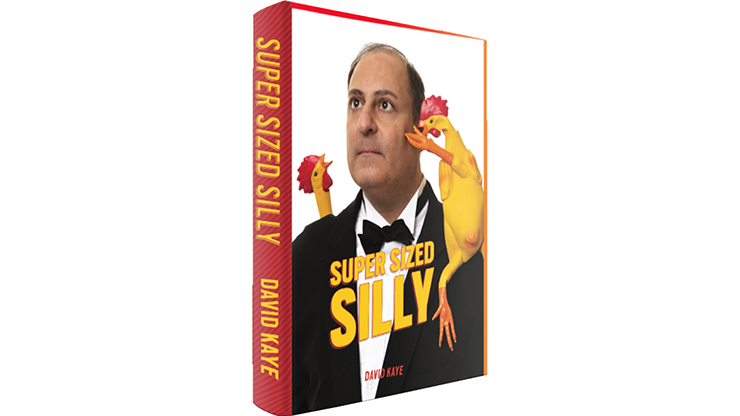 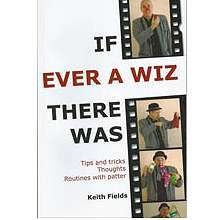 Live Kidbiz sold out its 2100-copy first edition, but thanks to Sammy Smith the original Live Kidbiz book is now reprinted and includes a DVD! 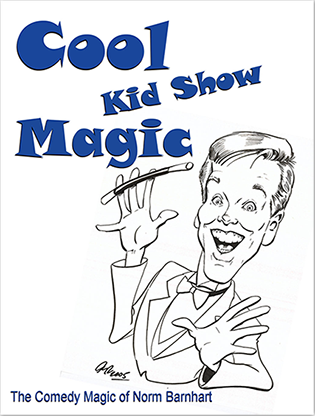 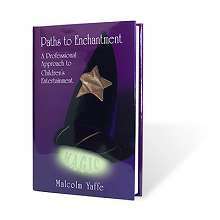 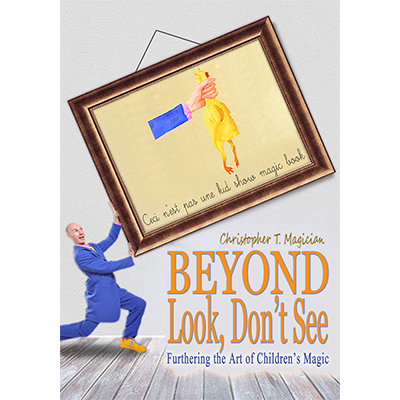 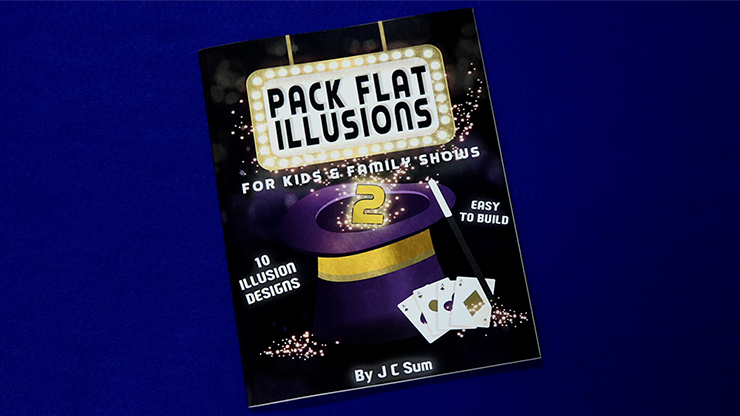 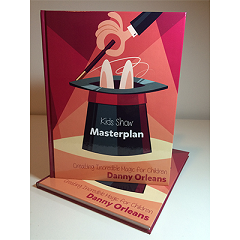 With this 208 page 8 1/2" x 11" illustrated book, you will learn to succeed as a birthday party entertainer and enjoy the benefits of owning your own profitable home based business! 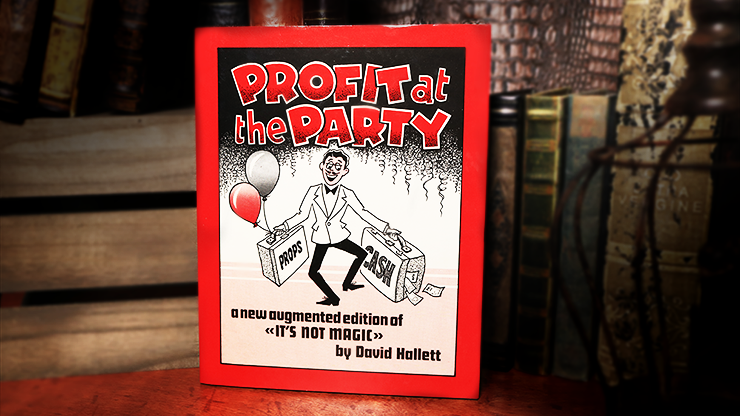 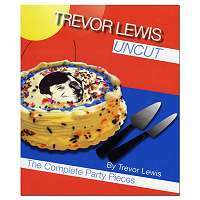 Everything you need to know to get started in the birthday party business.